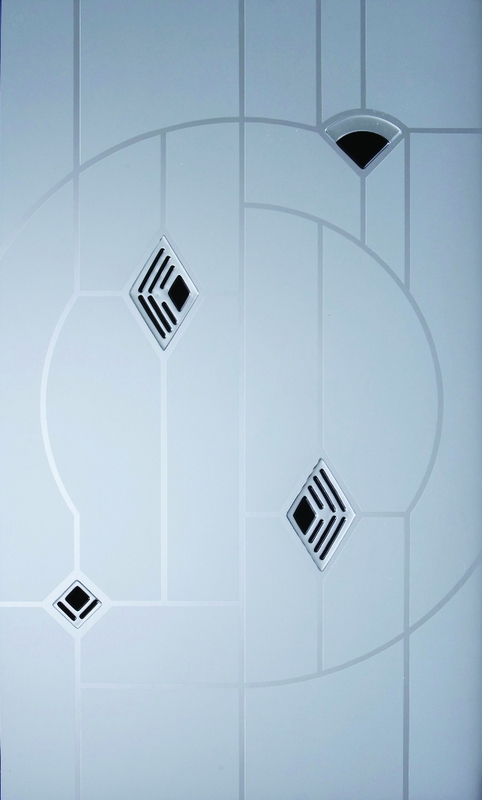 They have the advantage of allowing the full width of the door space to be opened and are available in both high gloss white or woodgrain foil finishes. 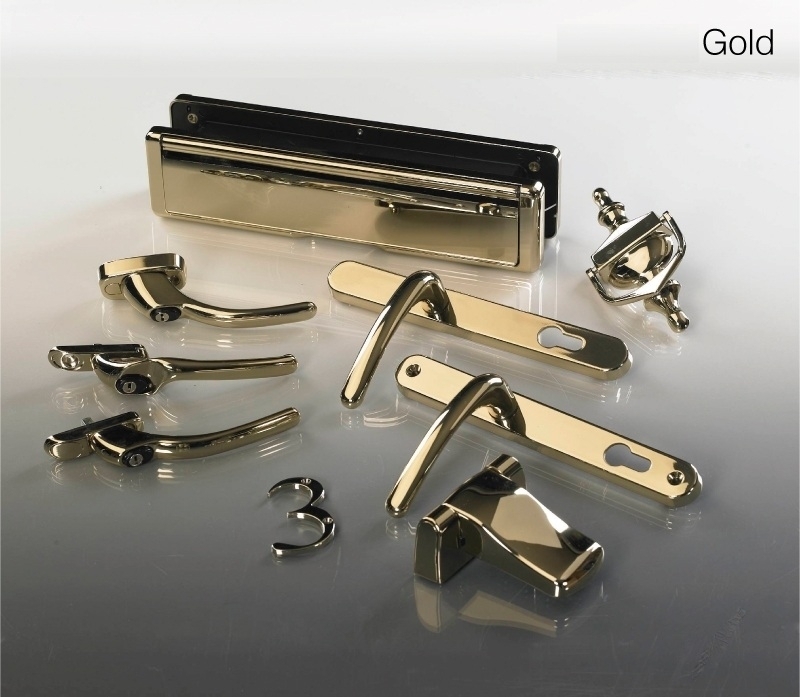 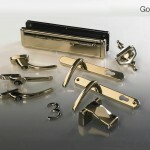 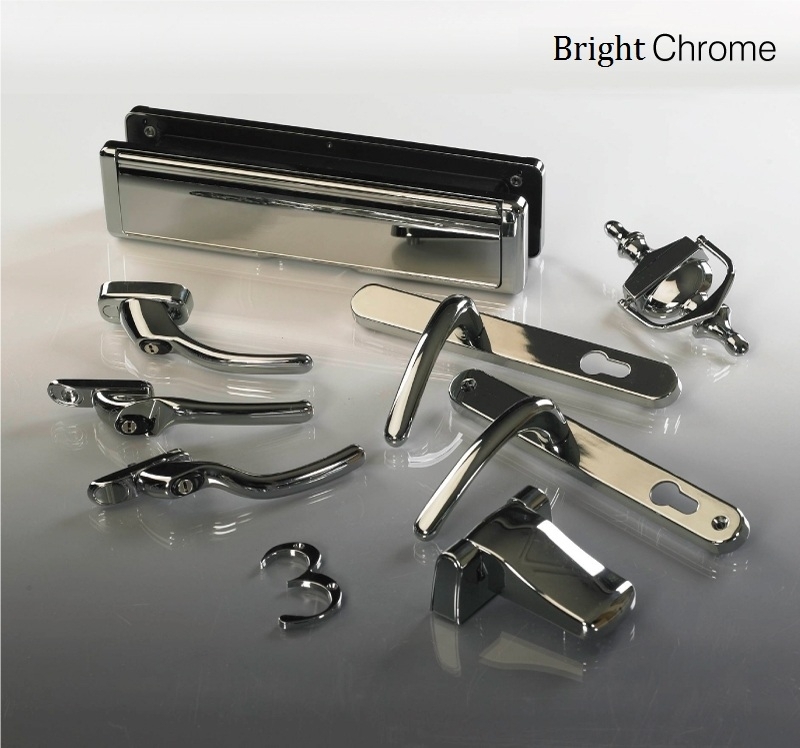 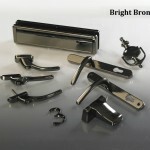 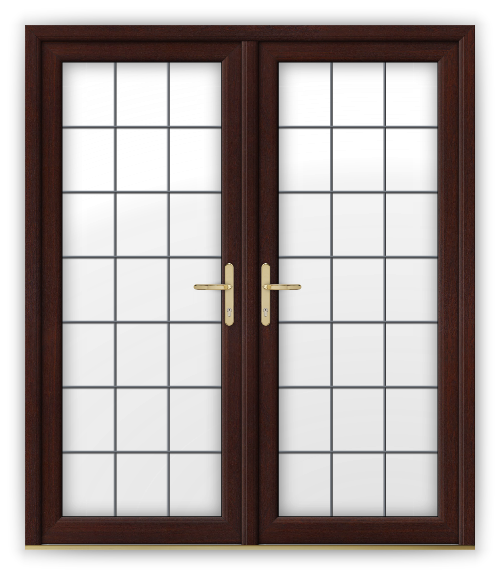 They are robust and secure, with a multi “ point locking and shootbolt security. 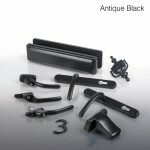 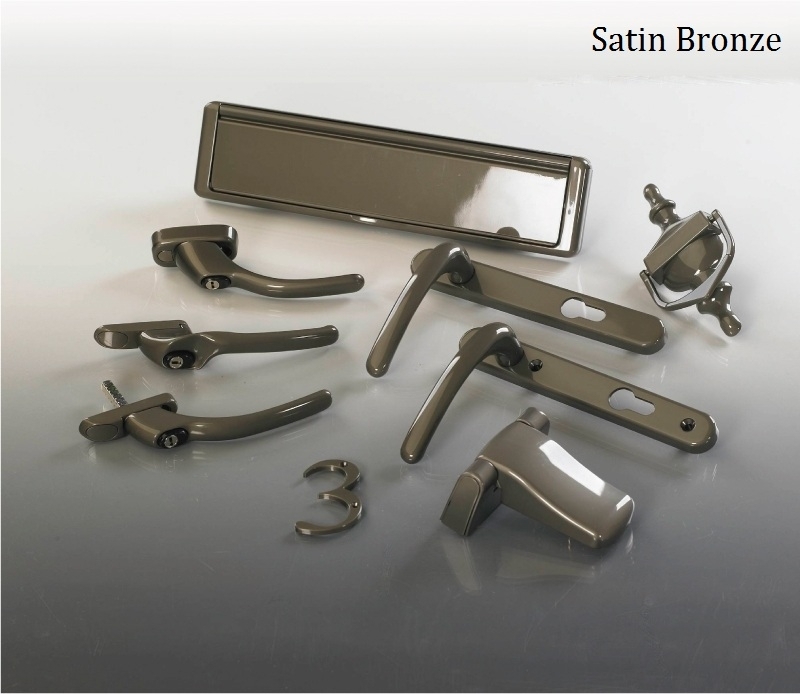 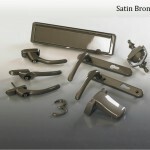 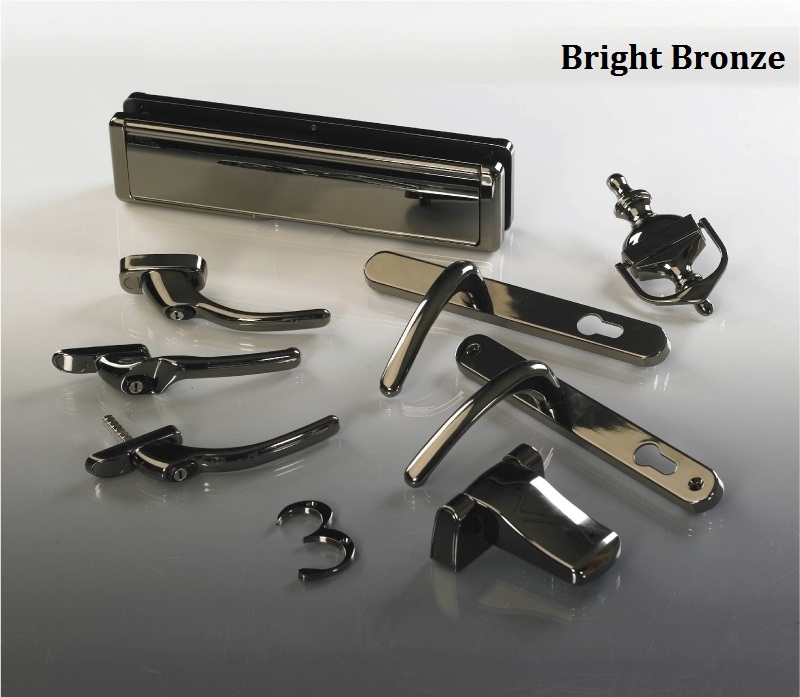 Below is a sample of handle colours. 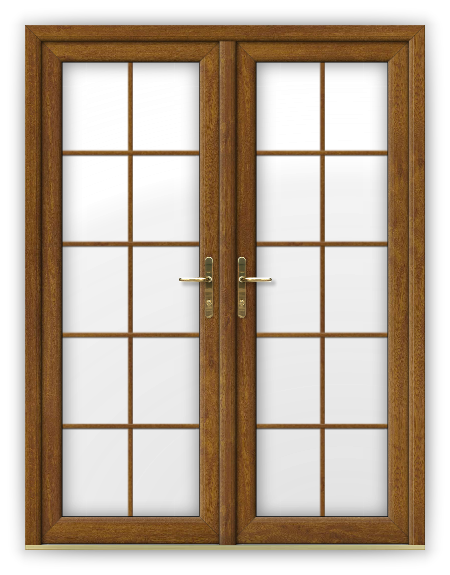 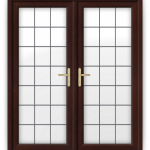 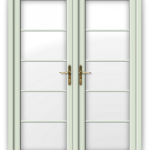 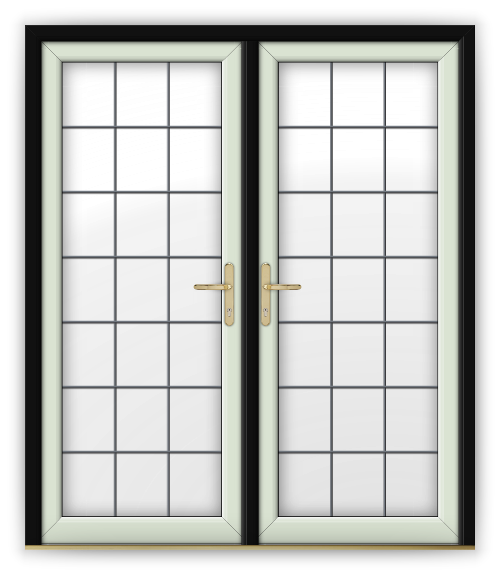 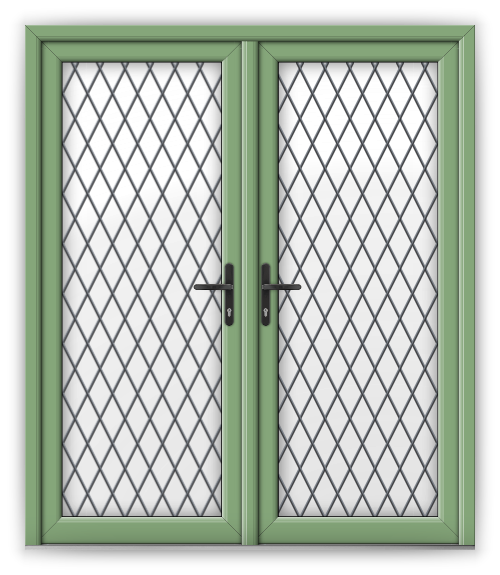 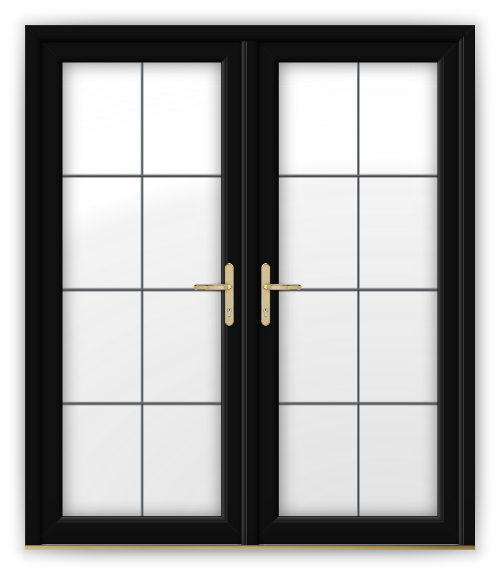 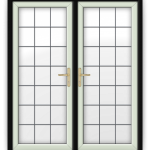 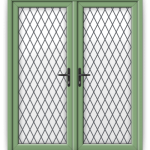 Please speak to your PlatinumNRG partner as not all options are available for French doors. 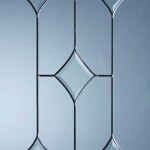 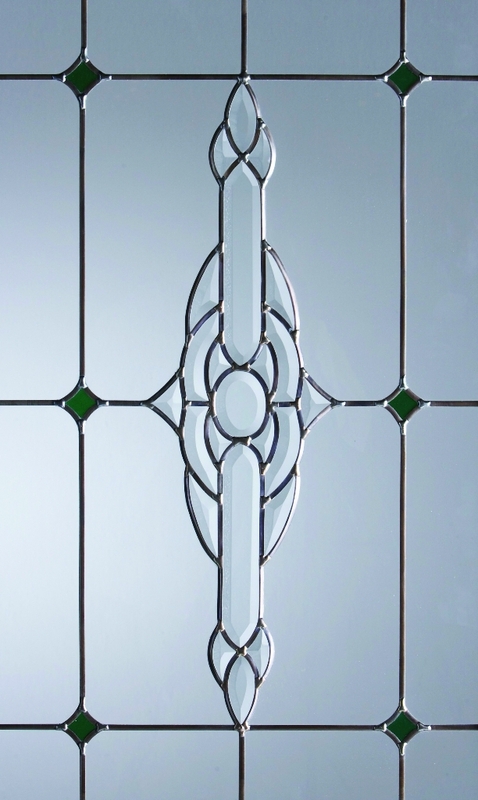 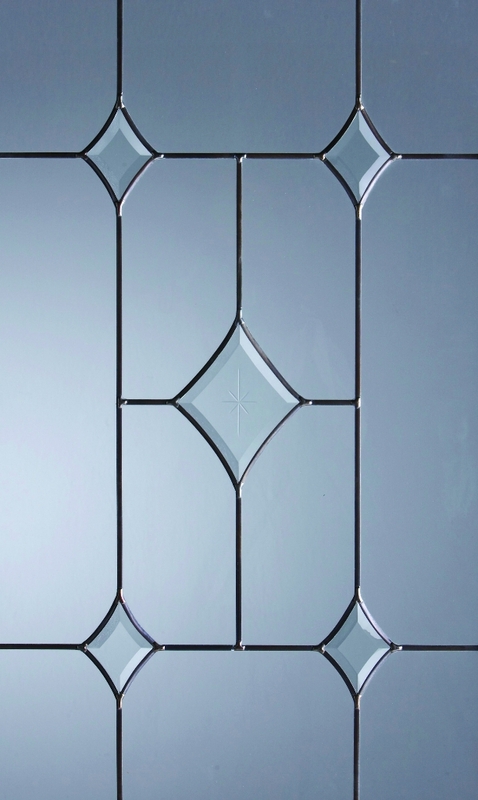 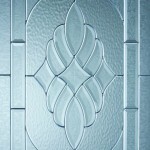 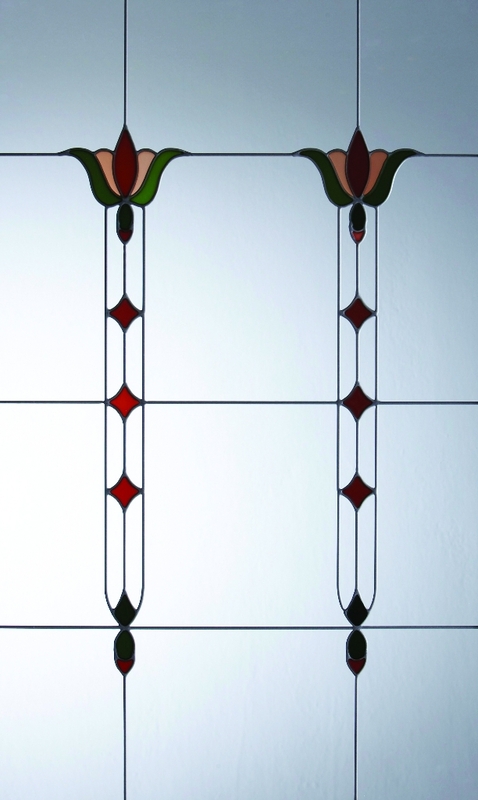 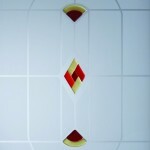 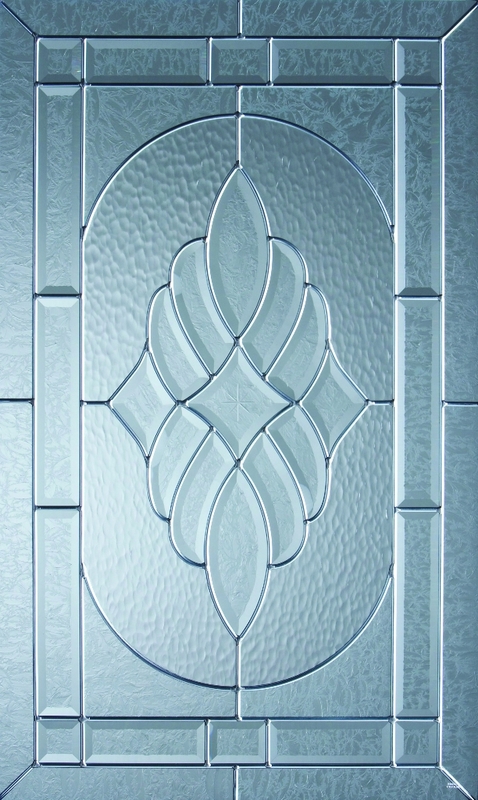 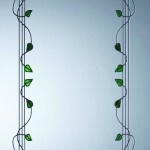 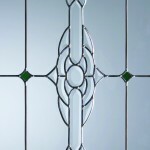 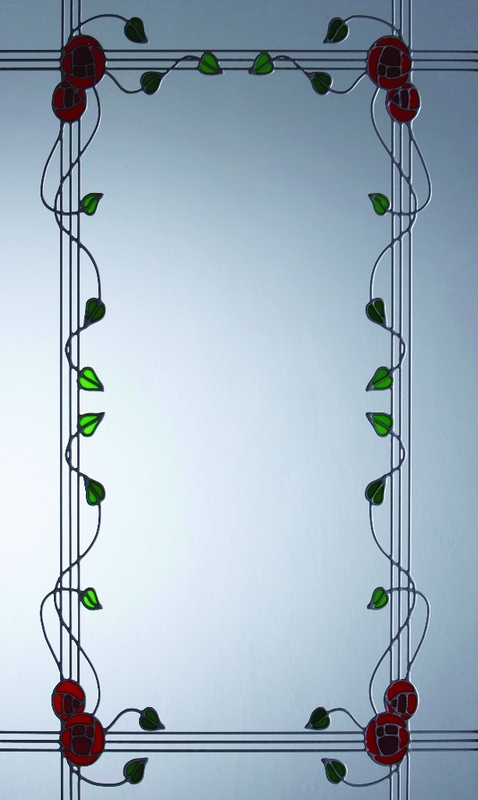 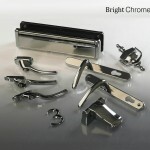 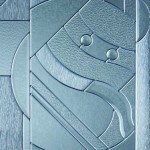 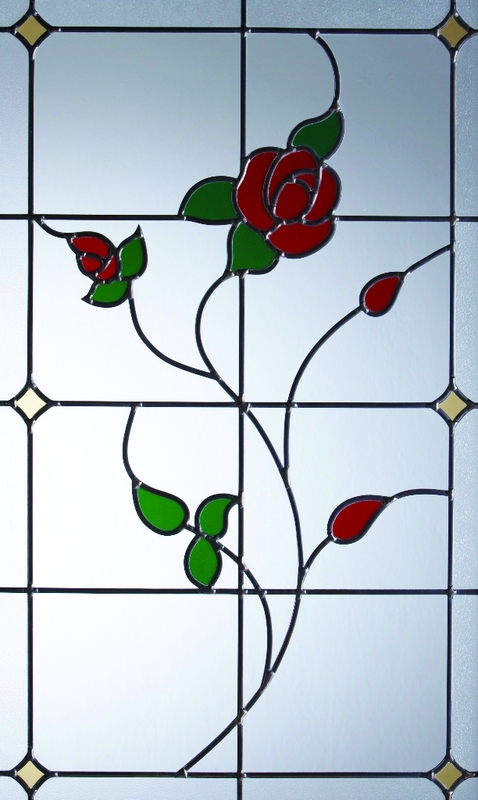 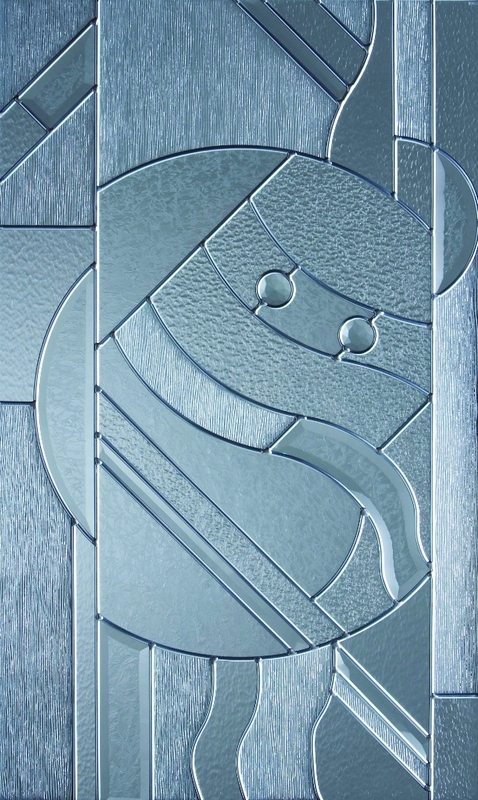 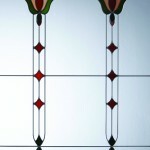 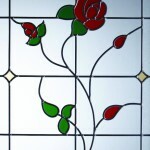 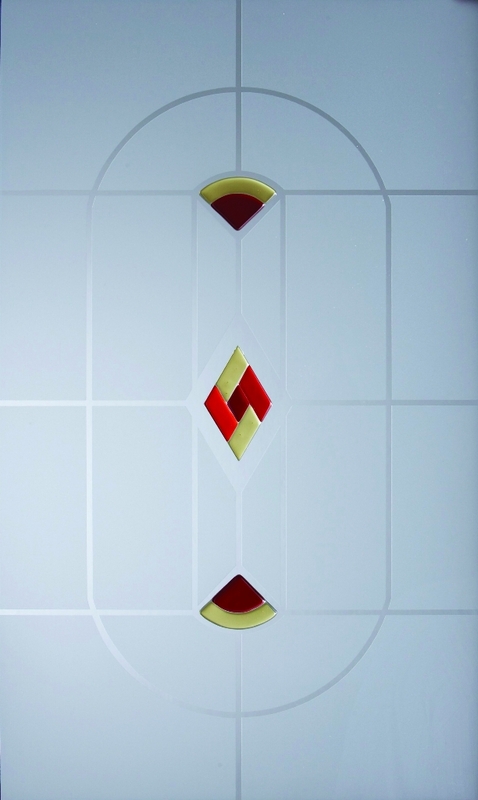 We can offer a vast range of glass colours, styles , backing, and lead. 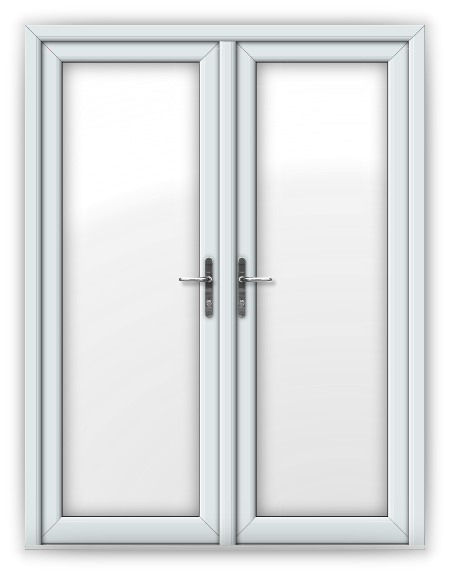 Please discuss your exact requirements with your PlatinumNRG installer.